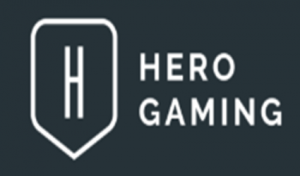 Based in Malta, Hero Gaming is an innovative and creative company focusing on making gaming more fun for players. The company operates Speedy Casino and Casino Heroes, plus Betser, an online sportsbook. With its experience in the gaming world, Hero Gaming knows what players want. It has now announced its latest innovation, titled Blitz. This new concept allows players to enjoy casino gaming 6x faster than normal game play! Blitz is a new option recently launched by the Malta-based brand that helps customers to enjoy faster game play. The product operates through an interface via NetEnt’s platform, providing 6x the game play action. 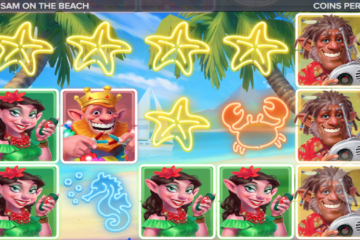 Users are able to play at higher speeds with Blitz, not made to wait for the reels to be displayed at each spin. Some players find this waiting period too time consuming and now, they can wait no longer! Instead of the traditional wait time, an animated graphic is displayed that shows the winnings and buttons to control the stake amount and spin number. 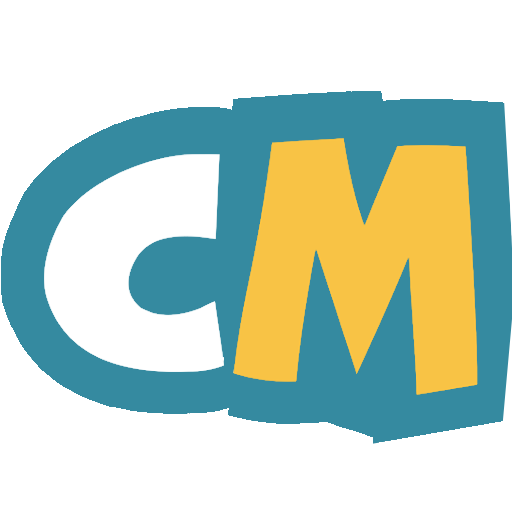 Players can then stop the game any time they like and have access to an update balance of their account and how many spins they have left. Mr. Bäckman stated further that Blitz is a collaboration between two driven and innovative players, utilizing the strengths of both companies. According to the CEO, NetEnt provided significant insight and technical know-how and he feels that Blitz will be a contribution to the gaming market. The launch of Blitz comes just a few days after Hero Gaming announced a new partnership with Relax Gaming. With the new agreement, the brand will have access to the ever-growing portfolio of Relax Gaming, including blackjack, roulette and imminent slots content.